At LIS Trading Group we are all about aircraft. That's what we love and that's what we do. 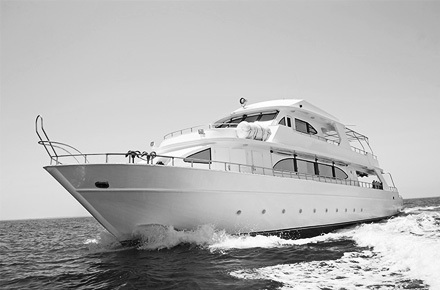 At LIS Trading Group we are specialized in the acquisition, sale and leasing of luxury yachts. 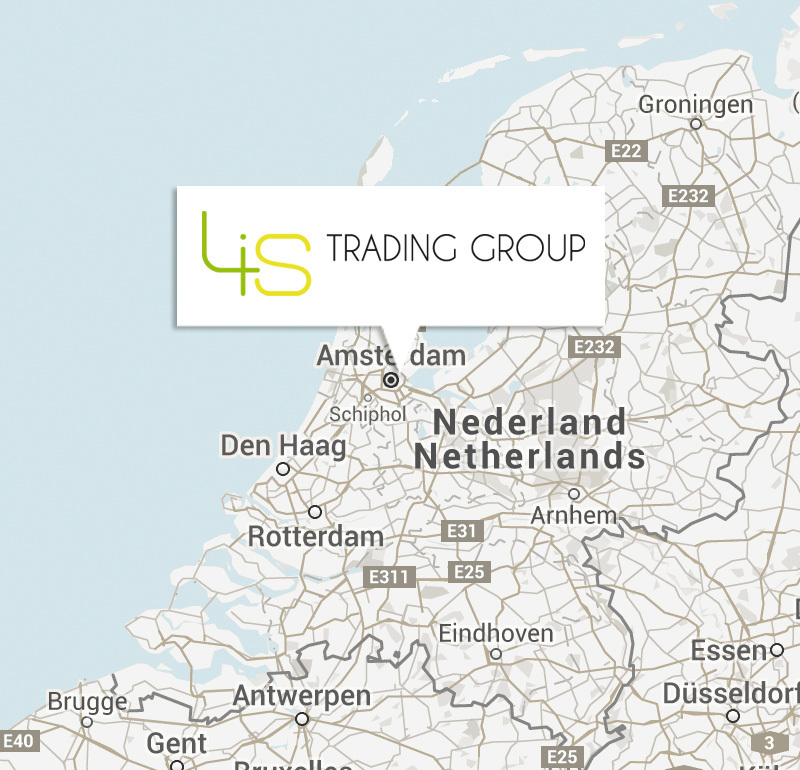 At LIS Trading Group we are engaged in asset financing and legal consultation. 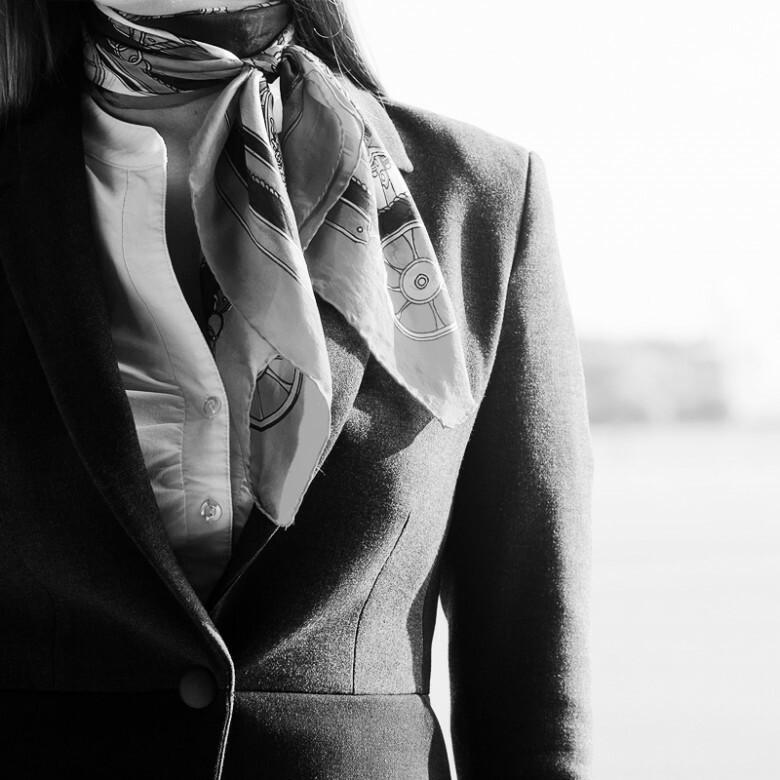 At LIS Trading Group your request for aviation services will be met with expert advice and flexible solutions. 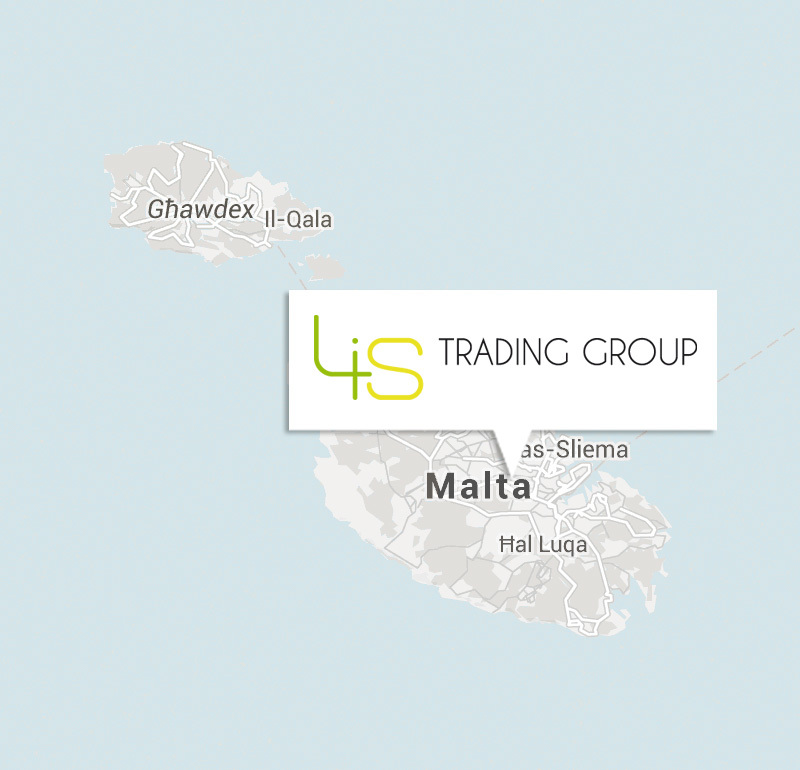 LIS Trading Group is a professional brokerage firm having its offices based in United Kingdom, Malta and Russia that specialises in sales, acquisition and brokerage of jet aircraft and yachts. 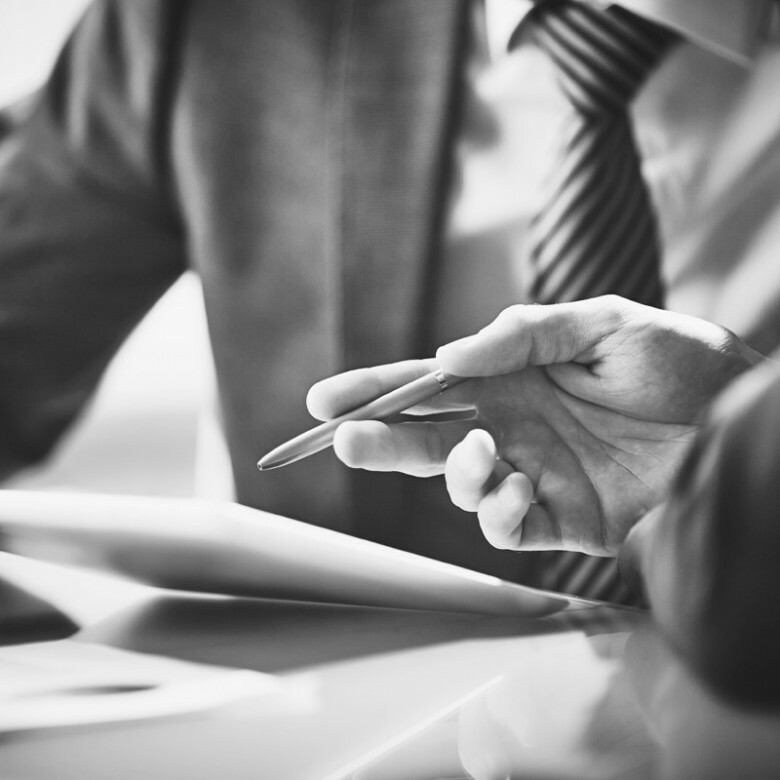 Established in 2011, we are committed to serving our clients with honesty, integrity and through attention to detail. 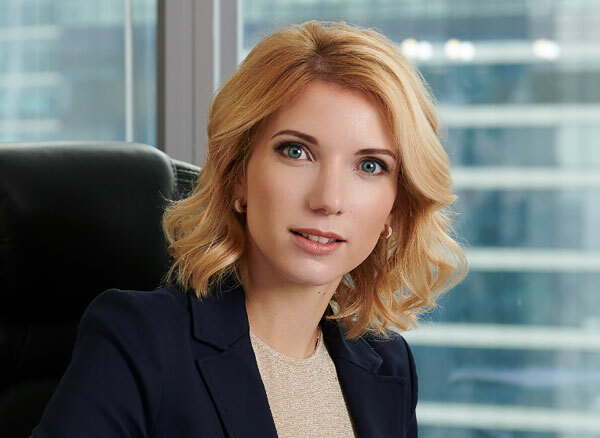 Our reputation is uncompromised, experience invaluable and commitment to clients – unsurpassable. 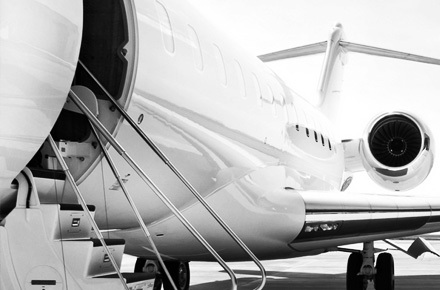 At LIS Trading Group we are all about aircraft. That's what we love and that's what we do. Find out more. 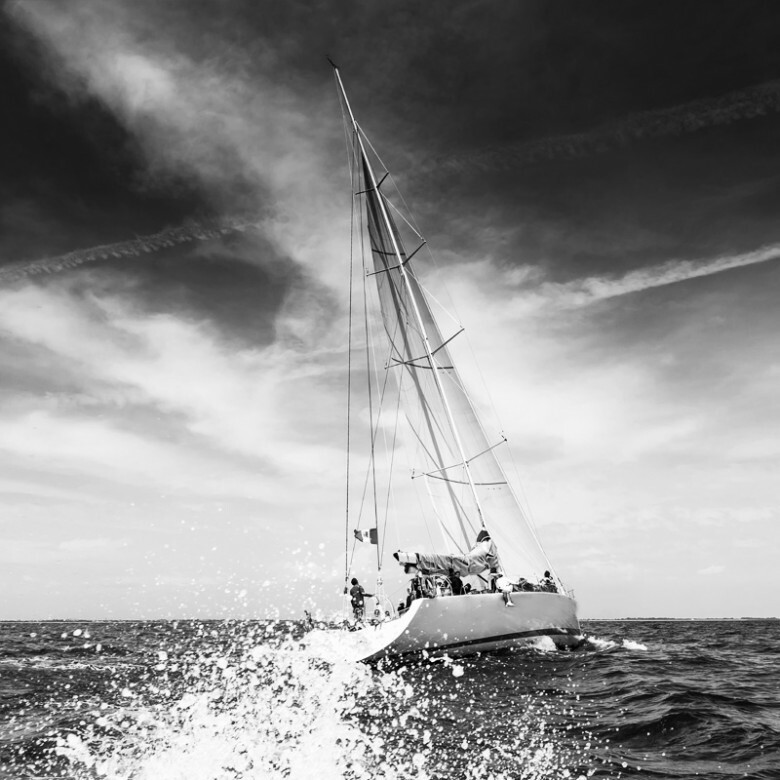 LIS Trading Group is a yacht brokerage company specializing in the acquisition, sale and leasing of luxury yachts. Find out more. 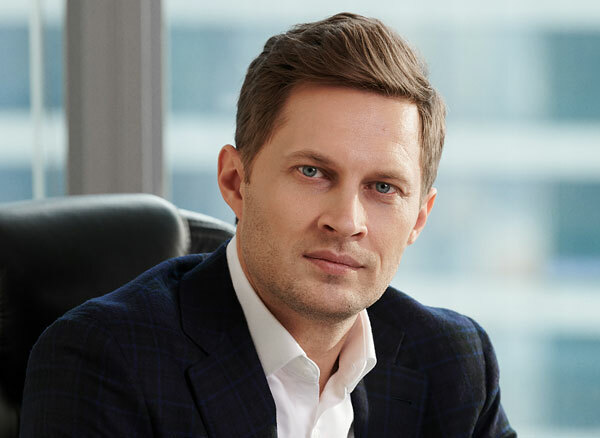 LIS Trading Group has established business relations with a number of leading aircraft manufactures and cooperates closely with numerous international institutions including banks, law firms, tax advisers, etc. 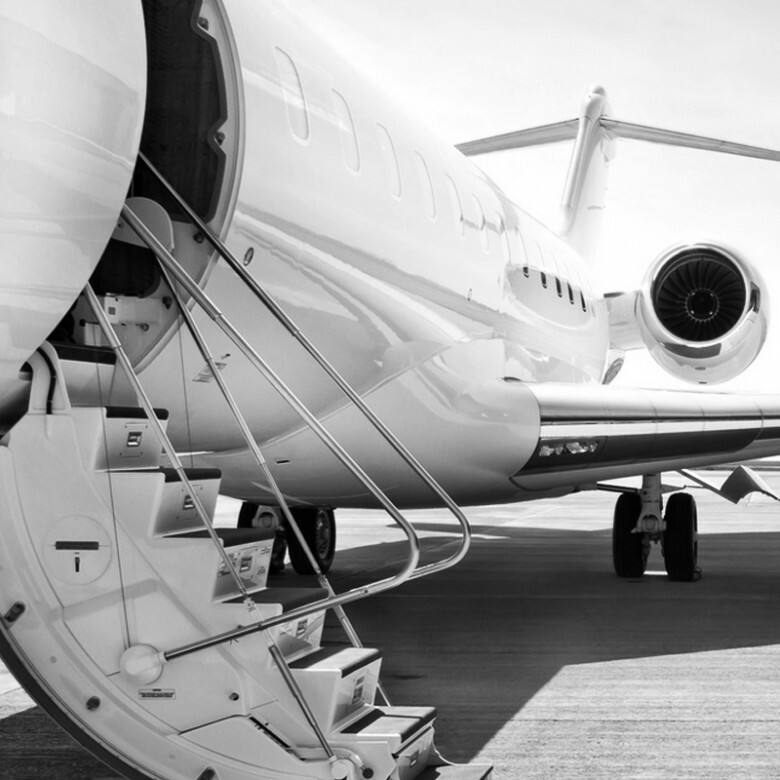 Whether buying, selling or leasing a new or pre-owned aircraft or yacht LIS Trading Group is committed to providing superior customer service and creating mutually beneficial long-term customer relationships. 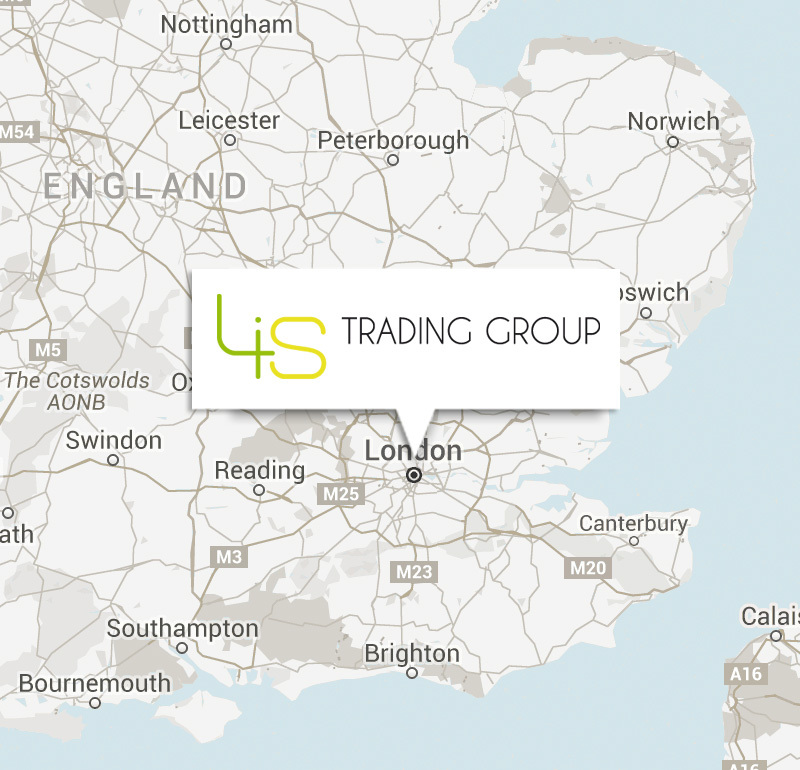 © 2016-2018 LIS Trading Group Ltd. - All rights reserved.